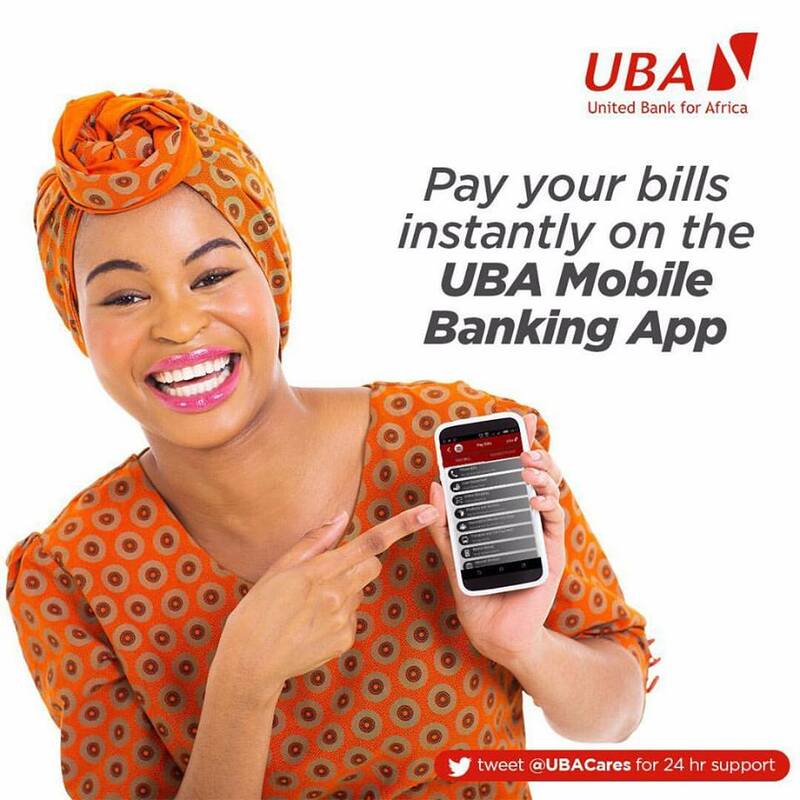 Lagos, Nigeria, October 16, 2017 – The United Bank for Africa (UBA) is an organization dedicated to empowering and encouraging young emerging leaders to strive towards entrepreneurship, as it is the key to transforming the future of Africa. 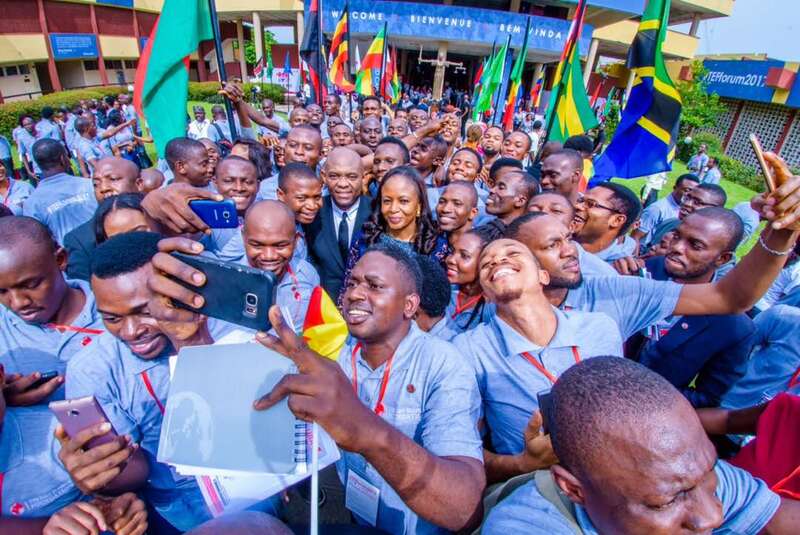 The 3rd annual TEF Entrepreneurship Forum, hosted by the Tony Elumelu Foundation (TEF) on 14th October 2017 in Lagos included more than 1,300 participants from 54 African countries. The most diverse and inclusive gathering of African entrepreneurs on the continent, the Forum continued its strong tradition of showcasing innovation across sectors, including Agriculture, Technology, Healthcare, Fashion and Energy/Power Generation. 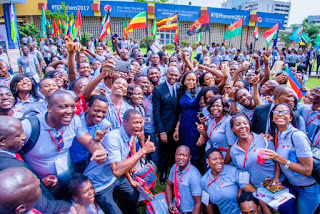 During a powerful keynote address, Tony O. Elumelu, CON, Chairman of the United Bank for Africa and Founder spoke of his belief, that a vibrant African-led private sector is the key to unlocking Africa’s economic and social potential. The two-day event, which involved plenary panels and masterclasses, provided the Tony Elumelu Entrepreneurs a platform to network and connect with business leaders, policy makers and investors. Political and private sector leaders from across Africa, including HE Aminu Bello Masari, Governor, Katsina state; HE Abdul’aziz Abubakar Yari, Governor, Zamfara state; Mr. Lionel Zinsou, Former Prime Minister, Republic of Benin; Oba Otudeko, Chairman, Honeywell Group; Alhaji Aliko Dangote, Chairman, Dangote group, directly addressed the conditions needed for stimulating entrepreneurial growth. 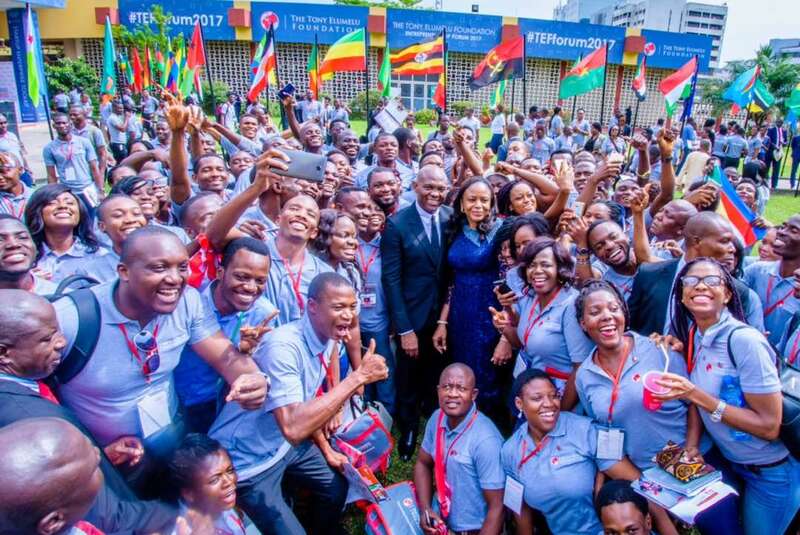 Addressing the 3rd cohort of TEF entrepreneurs the Vice President of Nigeria, Professor Yemi Osinbajo said: “This generation of young people will do the exceptional. You are the reason Africa will work. The length and breadth of display of talent has shown that there is indeed hope”. The United Bank for Africa(UBA) has proudly supported the forum as it continues on its quest to foster growth on the African continent. Our service https://justdomyhomework.com/blog/homework-focus can accept all students from the forum. We are here for your pleasure.